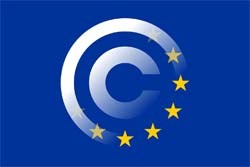 The EU Council of Ministers has approved the Copyright Directive, which includes the controversial Article 17 (formerly 13). The legislation was voted through by a majority of EU ministers just a few minutes ago, despite opposition from Italy, Luxembourg, Netherlands, Poland, Finland, and Sweden. Back in 2016, the European Commission announced plans to modernize EU copyright law, a move that initially received very little mainstream attention. By 2018, there was intensive lobbying both in favor and against two extremely controversial elements of the Copyright Directive. Article 11 (later renamed to Article 15) was decried by opponents as a “tax” on links to Internet-based news, contrary to the claims of publishers who felt that such a mechanism is necessary to prevent online platforms from monetizing their reporting. Article 13 (renamed to Article 17 in the final text) was framed by supporters as a much-needed tool to ensure copyright holders are fairly remunerated for content published on platforms like YouTube without their permission. Opponents feared this would inevitably lead to upload filters and censorship. On March 26, a proposal to allow amendments to the text of the directive was voted down, with 317 in favor and 312 against. The EU Parliament then moved to vote on the entire text of the Copyright Directive without amendments. 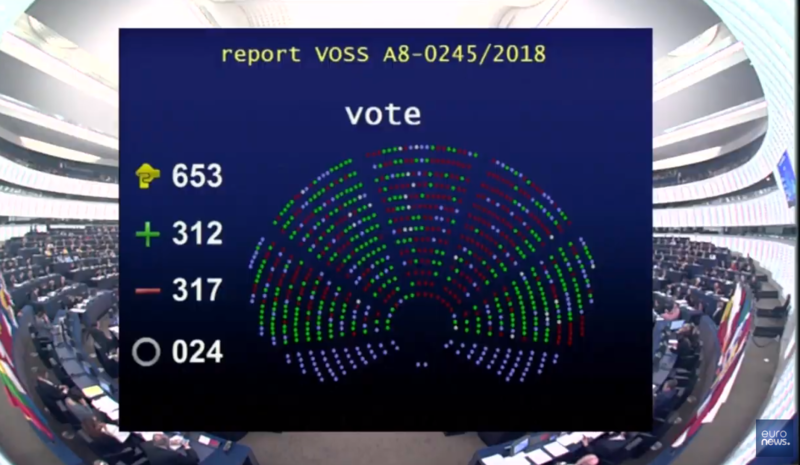 The Copyright Directive was adopted, with 348 Members of Parliament in favor, 274 against, and 36 abstentions. That, however, wasn’t the end of the road as the legislation still needed to be approved by the Council of Ministers (the EU’s main legislative body) before formal adoption. That vote took place a few moments ago during the Agriculture and Fisheries Council. As highlighted by Julia Reda MEP earlier this morning, a majority of 55% of Member States, representing 65% of the population, was required to adopt the legislation. 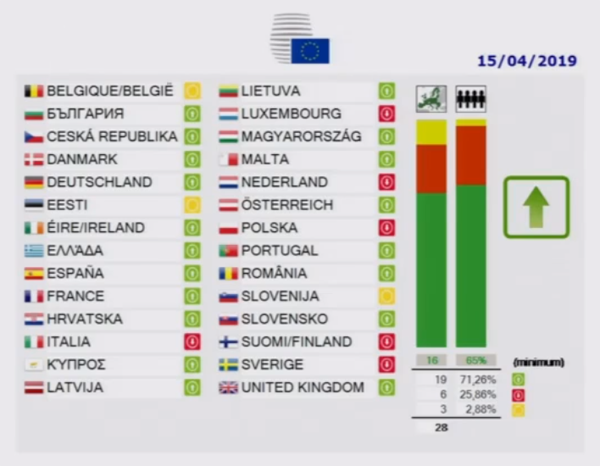 That was easily achieved with 71.26% in favor, so the Copyright Directive will now pass into law. As the image above shows, several countries voted against adoption, including Italy, Luxembourg, Netherlands, Poland, Finland, and Sweden. Belgium, Estonia, and Slovenia abstained. But in the final picture that just wasn’t enough, with both Germany and the UK voting in favor, the Copyright Directive is now adopted. EU member states will now have two years to implement the law, which requires platforms like YouTube to sign licensing agreements with creators in order to use their content. If that is not possible, they will have to ensure that infringing content uploaded by users is taken down and not re-uploaded to their services. “The entertainment lobby will not stop here, over the next two years, they will push for national implementations that ignore users’ fundamental rights,” comments Julia Reda. Juncker also makes an additional comment which is likely to come under intense scrutiny. He suggests that in addition to not having to worry about uploading memes, users will also be able to upload otherwise ‘pirate’ content to sites like YouTube without having to worry about the consequences. “Users will benefit from the new rules, which will allow them to upload copyright protected content on platforms legally,” he says. While the theory is that sites like YouTube will have licenses in place in future, some content is simply not licensable (first run movies, for example), at least as things stand today. It’s a head-scratching statement that will need clarification.